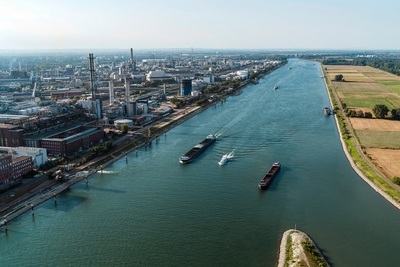 Ludwigshafen, Germany - January 16, 2019 - BASF today co-founded a global alliance of nearly 30 companies to advance solutions that reduce and eliminate plastic waste in the environment, especially in the ocean. 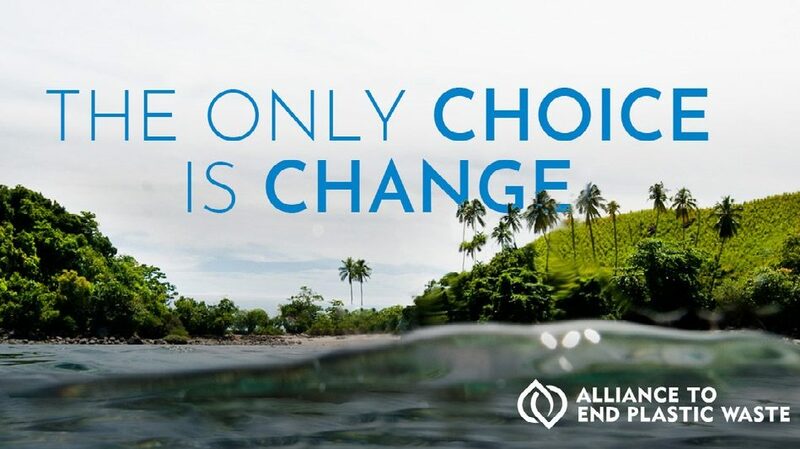 The Alliance to End Plastic Waste (AEPW) has committed over USD1.0 billion with the goal of investing USD1.5 billion over the next five years to help end plastic waste in the environment. New solutions will be developed and brought to scale that will minimize and manage plastic waste. This also includes the promotion of solutions for used plastics by helping to enable a circular economy. BASF today co-founded a global alliance of nearly 30 companies to advance solutions that reduce and eliminate plastic waste in the environment, especially in the ocean. Dr. Stefan Gräter and Dr. Andreas Kicherer are showing a sample of pyrolysis oil and thus produced plastic in front of the Steamcracker. New solutions will be developed and brought to scale that will minimize and manage plastic waste. This also includes the promotion of solutions for used plastics by helping to enable a circular economy. 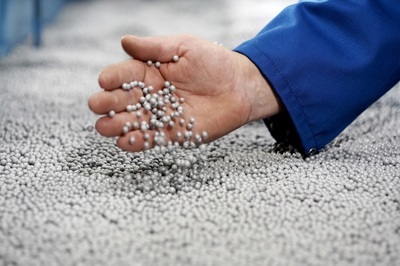 BASF is actively implementing the international program Operation Clean Sweep globally in all its plastic pellet production sites, which aims to prevent plastic pellet loss along the value chain through behavioral, organizational and technical measures. Chairman of the Board of Executive Directors and Chief Technology Officer of BASF SE. 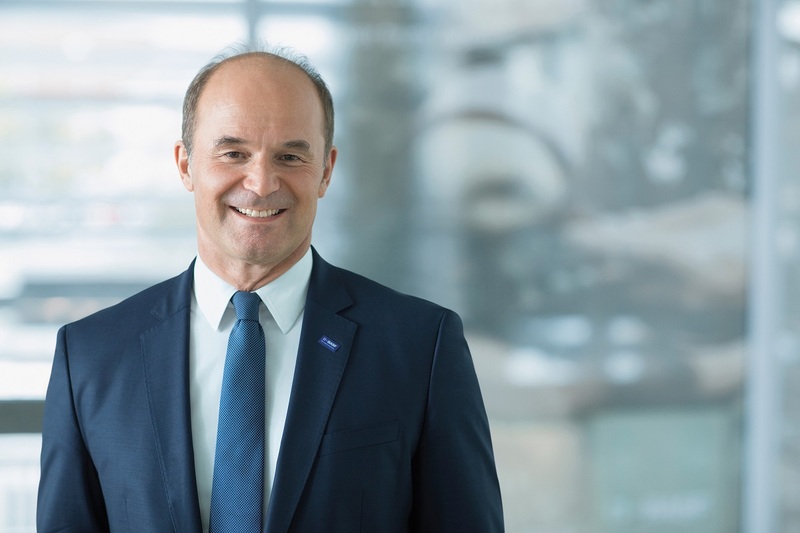 “We are co-founding the Alliance to End Plastic Waste, because we want to drive and promote solutions that will effectively help solve the world’s plastic waste problem,” explained Brudermüller. 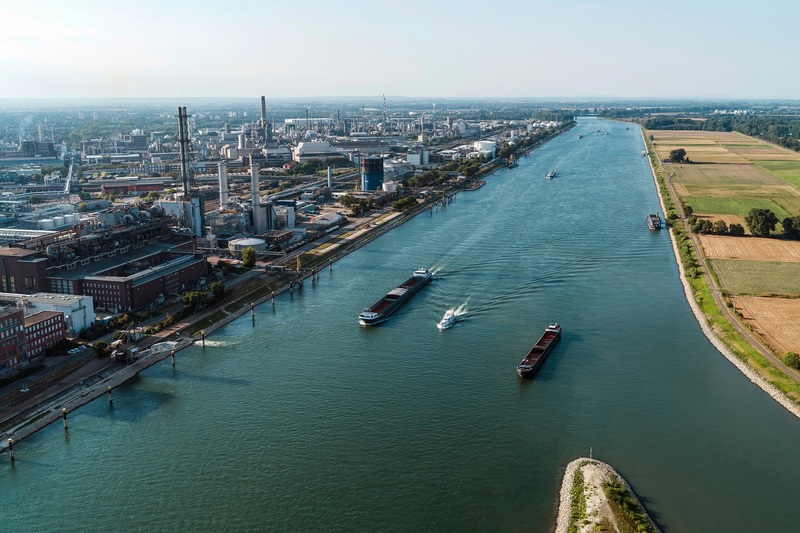 BASF SE with its main site in Ludwigshafen is the heart of the BASF Group. With around 250 productions facilities, hundreds of laboratories, technical centers, factories and offices in an area of approximately ten square kilometers, the site is the largest integrated chemical complex in the world. Understanding where the plastic waste originates from is key. Research by the Ocean Conservancy shows that plastics in the ocean predominantly originate from litter on land. Most of the plastic waste is spread through rivers and can be traced back to ten major rivers around the world, mainly in Asia and Africa. Many of these rivers flow through densely populated areas which have a lack of adequate waste collection and recycling infrastructure, leading to significant waste leakage. • Clean-up of concentrated areas of plastic waste in the environment, particularly the major conduits of waste, such as rivers, that carry land-based waste to the ocean. The engagement of BASF in the alliance reinforces the company’s engagement for a responsible handling of plastics. 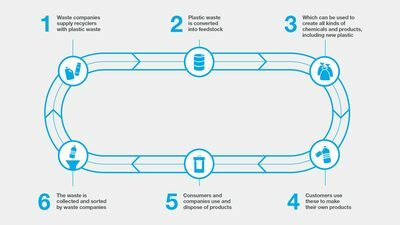 “One important measure to end uncontrolled entry of plastics into the environment is to build up closed circles where plastic can be used as new raw material. 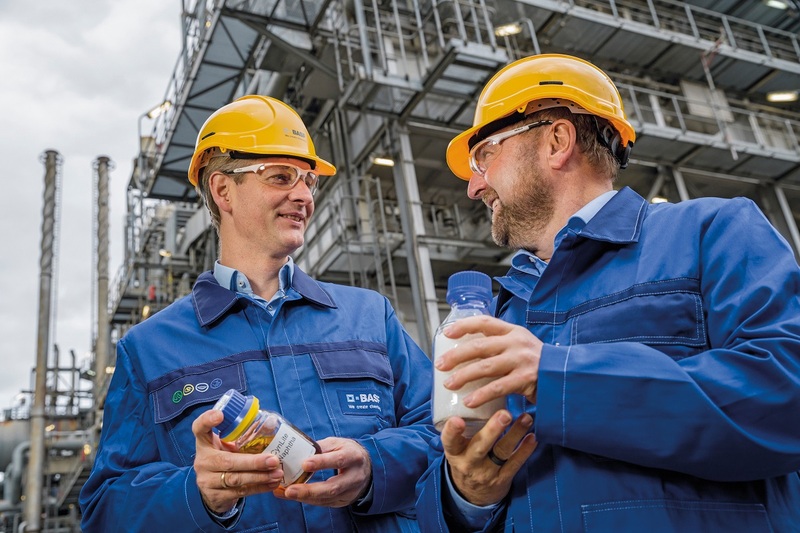 The chemical industry plays an important role in innovating and implementing large-scale processes to convert plastic waste into new products,” said Brudermüller. One example of how BASF is working on innovative technologies that promote the recovering and recycling of plastics is its recently initiated ChemCycling project. Together with its customers and partners, BASF developed and manufactured the first pilot products based on chemically recycled plastic waste. BASF is also actively implementing the international program Operation Clean Sweep® globally in all its plastic pellet production sites, which aims to prevent plastic pellet loss along the value chain through behavioral, organizational and technical measures. 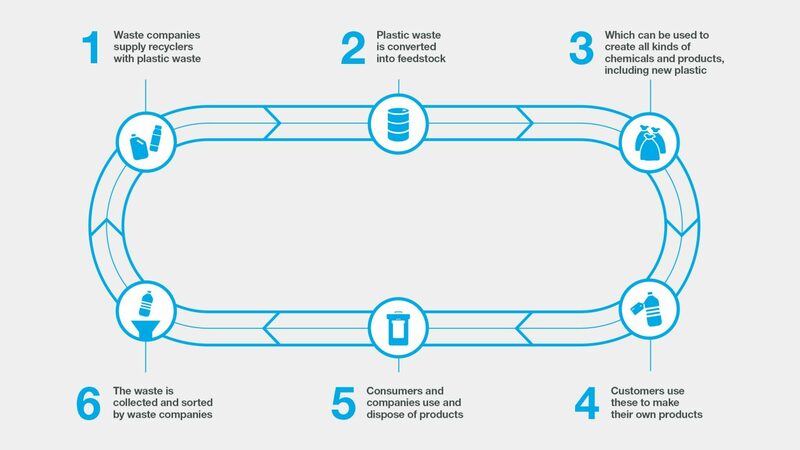 Furthermore, BASF engages in various collaborations and association projects (for example, World Plastics Council, Ellen MacArthur Foundation, CEFLEX) on waste management and education. The more than 115,000 employees in the BASF Group work on contributing to the success of our customers in nearly all sectors and almost every country in the world. Our portfolio is organized into six segments: Chemicals, Materials, Industrial Solutions, Surface Technologies, Nutrition & Care and Agricultural Solutions. BASF shares are traded on the stock exchanges in Frankfurt (BAS), London (BFA) and Zurich (BAS).